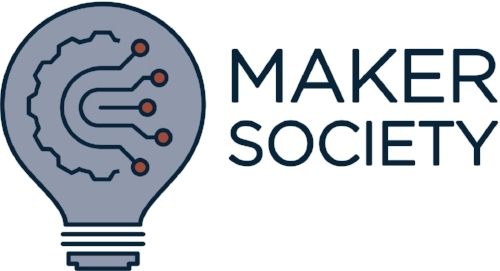 Please contact Maker Society by filling out the form below and we will get back to you as soon as possible. You can contact us about makerspaces, equipment, maker resources, or anything else. Also, Maker Society is always looking for collaboration, feedback, and improvements. We believe that the only way to improve is to be open to everyones feedback, so don't be afraid to give constructive feedback.